Some good shots of it and finish up the sewing pattern. I will post when it’s available to purchase! Fairytale frocks and lollipops has just launched Mackerilla Bag’s Sewing Pattern PDF’s on their site for sale!! Another retailer to purchase from! Sewing up bags for School! School is going to start soon so why not make your student a bag for school! My Cruzers are great backpacks as well as my Mack Messenger bag. My totes are always great to for lunch items or for gym shoes, ballet slippers, etc……………. Get creative and crazy by mixing and matching fabrics, use some cool vintage materials or cut up an old coat that you no longer wear. Another idea is if you have old table clothes that have some stains in them, you can cut out the good parts and use that material for your inside of your bag! IDEAS are enless!! Monday’s are my planning and organizing day after finishing up projects from the prior week. Plus got my Project Bag Sewing Pattern updated and files are ready to PDF out for order! Another PDF Sewing Pattern Available! 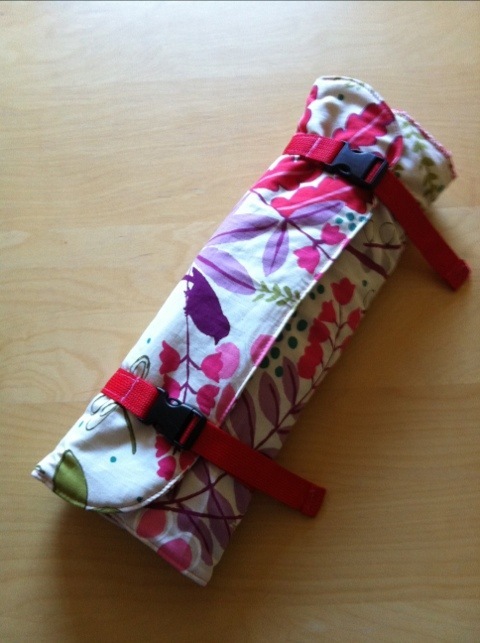 Wine Tote/Journal Bag pattern updated and on my ETSY page for sale in PDF form for $7. Two patterns to make. 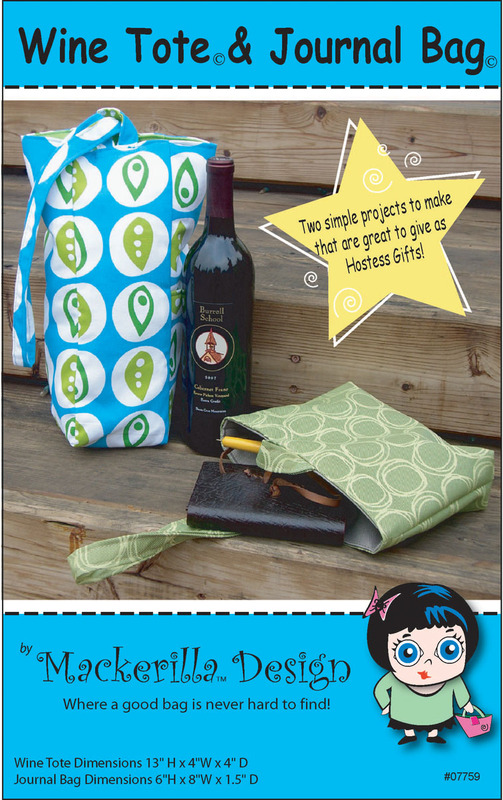 These make great hostess gifts! !